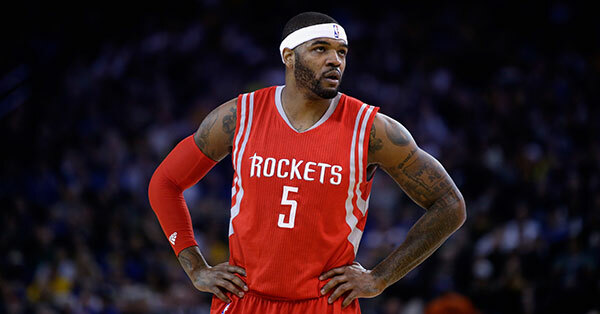 Josh Smith will not be returning to Houston, opting instead to sign with the Los Angeles Clippers. Josh Smith has agreed to join the Los Angeles Clippers, according to multiple reports, taking less money to go there than we expected the Rockets to offer (non-Bird salary of $2.5M). It’s a double whammy for the Rockets. They lose a talented big and he goes to a West contender desperate for bench help. This is honestly surprising to me. 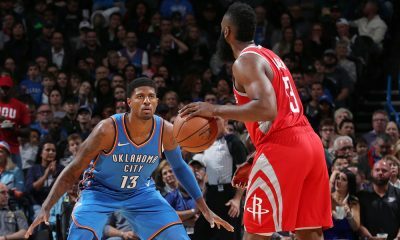 I know Smith was frustrated with the Rockets and their handling of the MLE (first offered to Sergio Llull, now in limbo waiting for KJ McDaniels), but I heard many times that Smith wanted to be here, that he was close with Dwight Howard, James Harden and Corey Brewer and that he thought highly of Coach McHale. 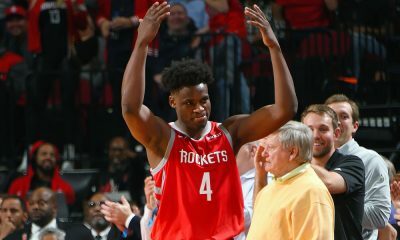 It wasn’t a significant amount of money, but he did take less to join Los Angeles, making us wonder how much interest the Rockets really had at all to bring Smith back. Ironically, it was Smith who buried the Clippers last season, fueling an insane fourth quarter comeback in Game 6 that changed the series. 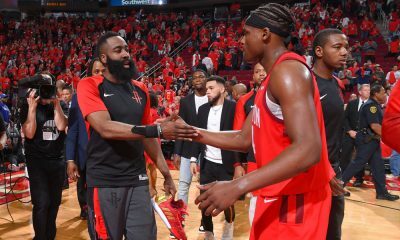 It’s still early, but this has not been a brilliant summer so far for Houston. 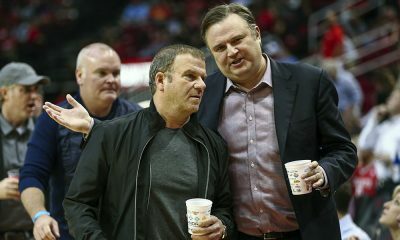 They have mainly made auto-pilot moves, making their selections in the draft and bringing back Patrick Beverley and Corey Brewer. 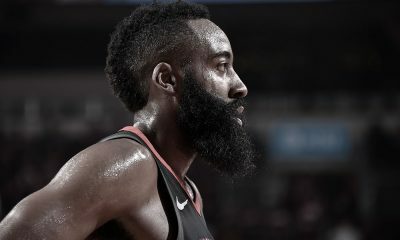 We certainly don’t need to remind any of the diehards that there is indeed a gap between the Rockets and the Warriors, and other West teams (such as San Antonio) have made strong moves this summer as well. We’ll see what the mid-level exception brings the Rockets, but we’re still waiting for them to make some kind of upgrade.